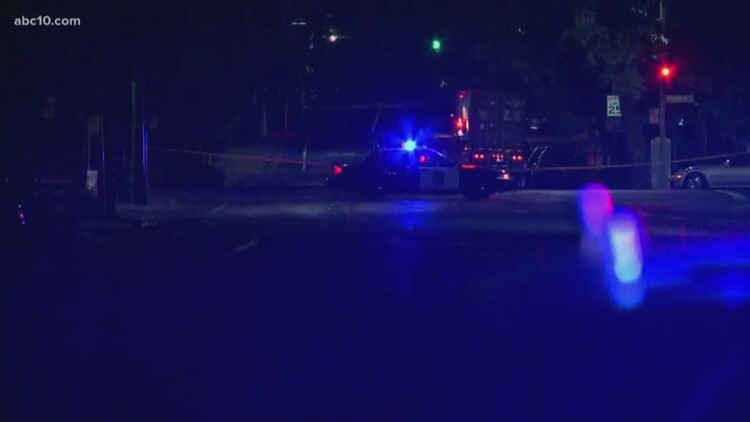 Sacramento police are investigating an officer-involved shooting in Land Park near 21st Street and Broadway. 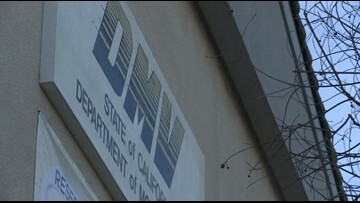 ABC10's Keristen Holmes is on the scene and has the latest. 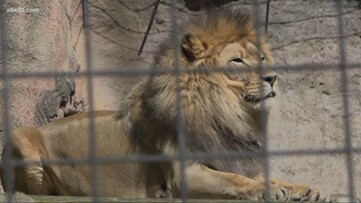 Bad behavior from zoo guests can endanger humans and animals, but the Sacramento Zoo says they are prepared. 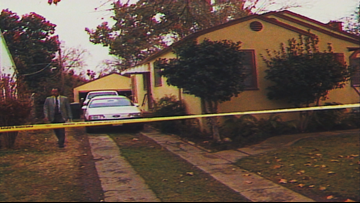 The gruesome 1991 killing of a family in Land Park remains unsolved. 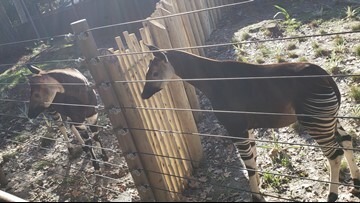 Okapis are only found in one country on Earth: The Democratic Republic of Congo. Very few of the elusive African animals ever make it to zoological institutions in the United States. Twenty-eight years later and Sacramento police are still looking for answers to the question: Who killed this Land Park family? 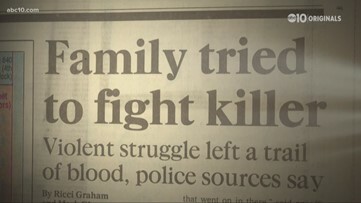 Who killed the Jacob's family nearly three decades ago? 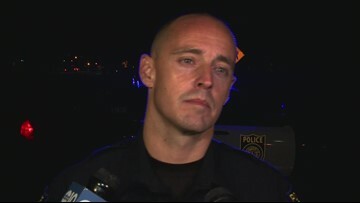 Sacramento Police Officer Vance Chandler has more information on the officer-involved shooting in Land Park. 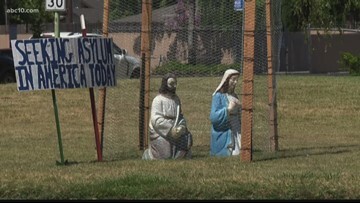 A local church is taking a stance against the Trump administration's immigration policy that still has thousands of migrant children separated from their families at the border. Forty offices will be open on Saturday, June 16 and June 23, then transition to the first and third Saturday of each month from 8 a.m. to 1 p.m., beginning in July 2018. The William Land Golf Course in Sacramento is a historic place. It's one so many people have grown up with and have beautiful memories of. 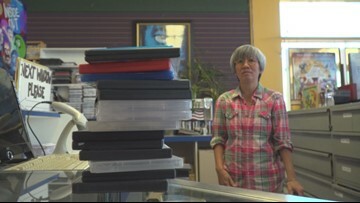 Awesome Video out lasted bigger rental stores like Blockbuster but business has really been dropping in the past few years. After 24 years in business a popular video rental store is pressing the stop button for the last time. Awesome Video in Land Park is closing its doors. Land Park woman puts positive messages on butterfly tags in Sacramento.